Pretest must be completed prior to class. Call Joe (751-9714) for a test time. (This is a blended learning course – some work will be done prior to meeting times online – participants will receive a link at least a week before class to complete it before the first day of the session). 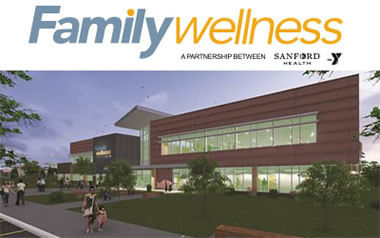 Contact Aquatics Trainer, Joe Hill, with questions at 751-9714. Certification Class will be held 6:00 - 9:00pm Friday night and 9:00am – 7:00 pm Saturday and Sunday of class. Registration deadline is 1 week prior to the beginning of class. Class will start at 9 am and go until 6 pm. Registration deadline is 1 week prior to the beginning of class. 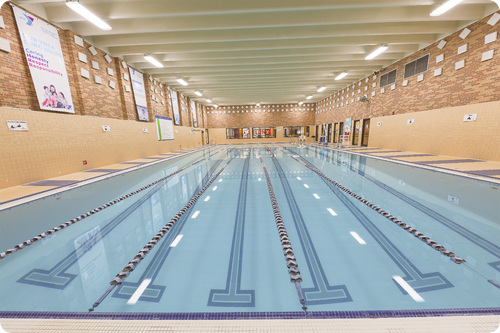 Look for additional classes at the Bismarck Aquatic Center and at the Mandan Community Center.